The all new Rossignol Experience 94 Ti is a smooth and sturdy ride for the strong intermediate to expert level skier who wants groomer performance and off trail versatility. Rossignol's new LCT (Line Control Technology) is derived straight from world cup race technology. LCT uses a Titanal power rail that runs from the tip to the tail down the center of the ski that adds stability and eliminates counter-flexing of the ski for better ski-to-snow contact. LCT makes the Experience 94 ride smooth in any type of terrain and responsive at high speeds. The Air Tip VAS is made with vibration dampening materials in the tip that quiet the ride and eliminate tip chatter. 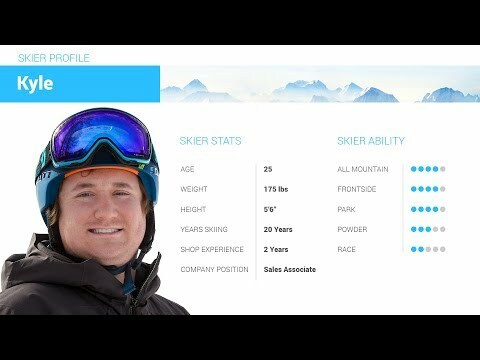 The new All-Terrain Rocker Profile has an updated rocker profile than previous Experience models, without any compromise to easy carves and fast turn initiation. 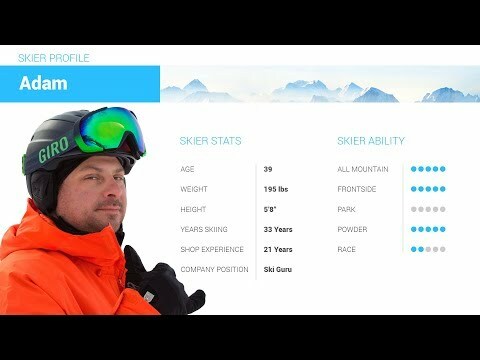 At 94mm underfoot the Experience 94 is equally at home ripping up some fresh powder, bouncing through the trees or slicing up some medium radius turns on the groomers. Great ski, upgraded from an entry level Rossi Smash 7. The smash 7s just skidded where the experience 94ti grab and carve. Lots of backbone on the bumps and in the crud. I installed tip guards because the tips are pretty soft and get dinged very easy. 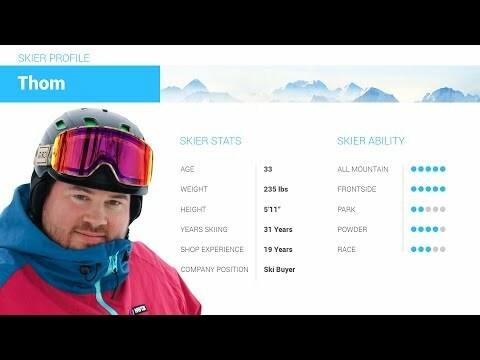 2019 Rossignol Experience 94 TI Ski Review by Adam. 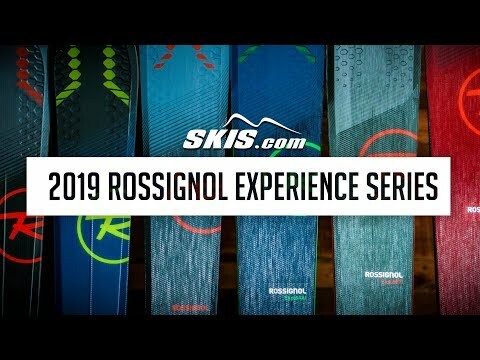 2019 Rossignol Experience 94 TI Ski Review by Thom .